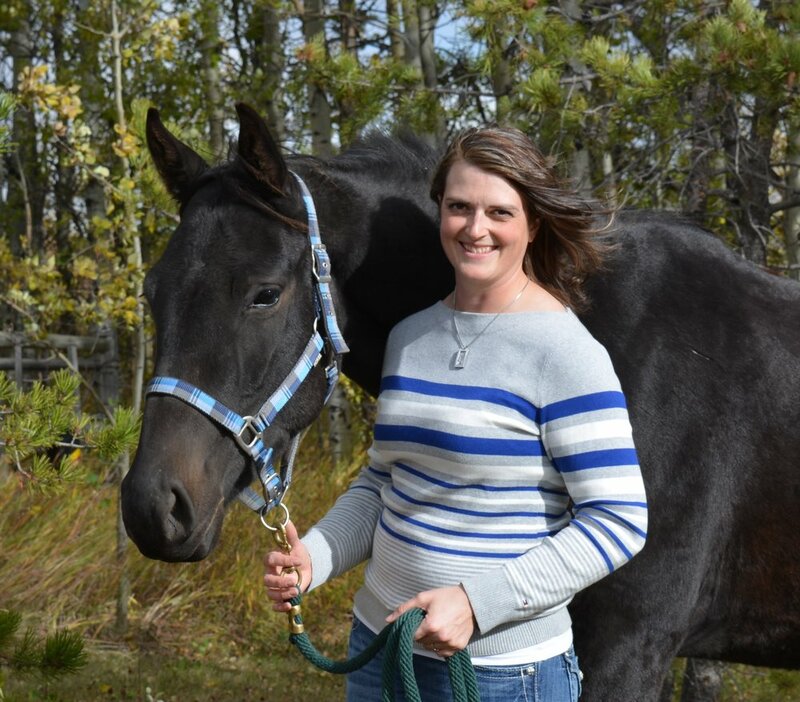 Dr. Alyssa Butters was raised on a Cochrane area beef cattle operation, and grew up not just riding through the cows, but also competing in Pony Club, three day eventing, show jumping, and dressage. She obtained a Bachelor of Science from the University of Alberta with a Specialization in Physiology and Developmental Biology before graduating with Great Distinction with her Doctor of Veterinary Medicine degree from the University of Saskatchewan in 2007. She joined Burwash Equine shortly thereafter. Although she has special interests in dentistry and the English Sport Horse, Dr. Butters very much enjoys the variety of equine practice and most appreciates getting to know her clients and patients, to help them meet their equestrian goals. Dr. Butters is an authorized inscription veterinarian for the PRE Mundial Registry of the Foundation for the Pure Spanish Horse/PREA, and a Permitted Treatment Veterinarian for the FEI (Federation Equestre Internationale). She is also an FEI Official Veterinarian in the disciplines of Show Jumping and Three Day Eventing. When not at the veterinary clinic, Dr. Butters is usually found riding her dressage horse, Maggie, or working with her husband, Jake, to maintain their cow/calf herd with the help of their charismatic “super mutt,” Wesley.